Google Classroom added calendars. 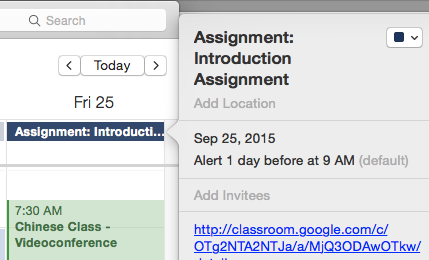 You can now see a calendar with all of your assignments and you don't actually have to go into Classroom. You can activate that feature by going to the "About" section of your Classroom after you make a new assignment. 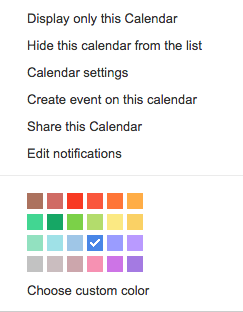 Then, you'll be able to open your calendar in Classroom or open in Google Calendar. Here is the "About" section. 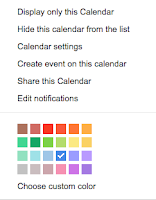 Once you've put it in your Google Calendar, you'll be able to see it in your "my calendars" list and perform features with calendars, like changing colors, adding events (but not assignments), and even sharing. 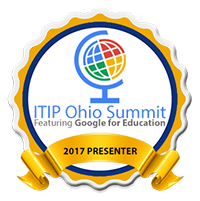 You could now post this calendar on your public webpage for parents to see. 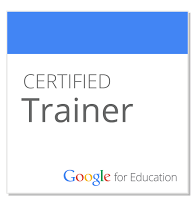 Google Classroom is making awesome improvements. Check them out. 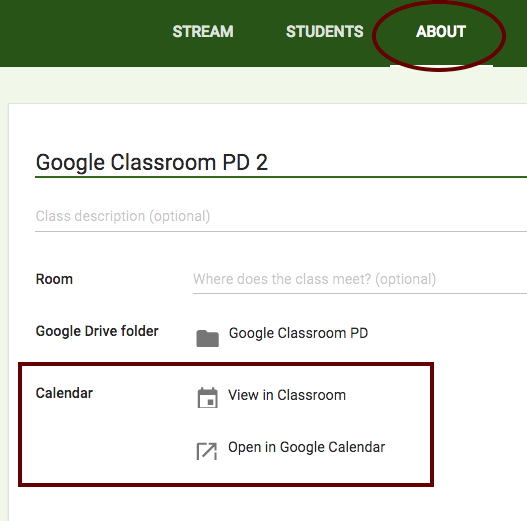 Another feature about the calendar is that the item in your calendar provides a link back to the actual assignment in Google Classroom, so you don't have to search to find that assignment.